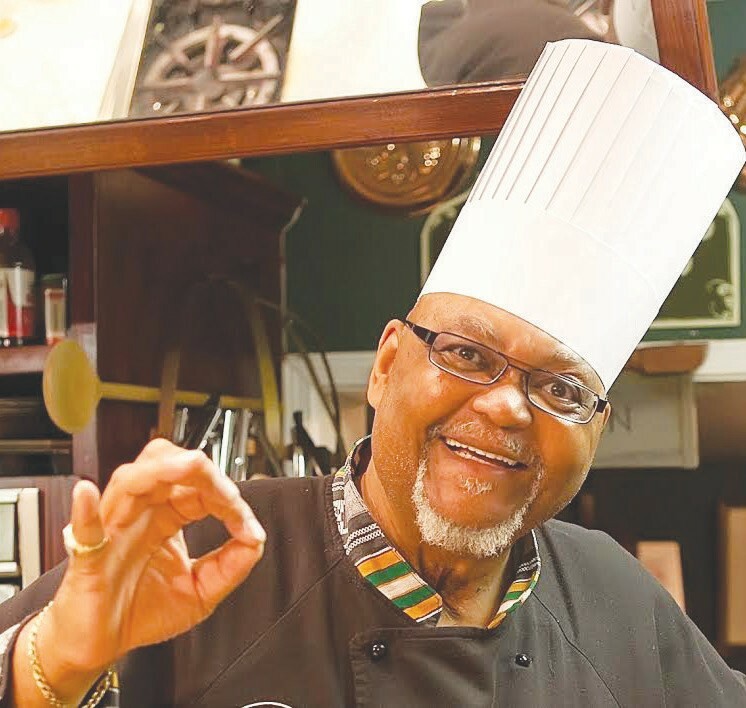 Crawdaddy’ s restaurant welcomes Harrisburg native Chef Joe Randall, nationally-known chef/ owner of Chef Joe Randall’s Cooking School in Savannah, Georgia, and author of “A Taste of Heritage: The New African-American Cuisine,” for its annual “Cookin’ with Friends” guest chef series. On September 11 and 12, 2014, restaurateur William L. Crawford invites one of the nation’s most heralded southern chefs, Chef Joe Randall, into the kitchen at his 6th Street restaurant – Crawdaddy’s to create reinvented southern classics for two nights only on Thursday, September 11 and Friday, September 12, 2014. The guest chef dinner, A Taste of Savannah at Crawdaddy’s will feature dishes that draw inspiration from the chef’s cultural roots and his chef ideology. Chef Joe will infuse his signature modernization of classic Americana Southern fare, creating a unique menu and experience for the affair. A Taste of Savannah in Harrisburg will impart the flavors of Randall’s signature Low Country cuisine with Central Pennsylvania flair. Chef Joe was born in McKeesport, PA., and raised in Harrisburg, attending William Penn High School. His father, Dr. Joseph Randall, was a prominent African-American physician in the city. Chef Joe was inspired by his uncle, Pittsburgh restaurateur and caterer Richard L. Ross, from whom he developed his interest in cooking. Later, he completed apprenticeships under legendary Hotel Harrisburger Chef Robert W. Lee and Frank E. Castelli at the Penn-Harris Hotel. While in Harrisburg, Chef Joe Randall will be celebrating his 50th class reunion from William Penn High School.